In this notable year, the Royal Shakespeare Company is bringing Hamlet into the 21st Century with a stylistically modern trailer of its new production of the classic. The ‘Wittenberg Class of 2016’ are here to make play as relevant today as when it was written, and Simon Godwin’s adaptation certainly seems to take the contemporary twist to heart. After watching the Dimbleby lecture by Gregory Doran, ‘Is Shakespeare Chinese?’, you can understand the need for modern adaptations of the bard more than ever. 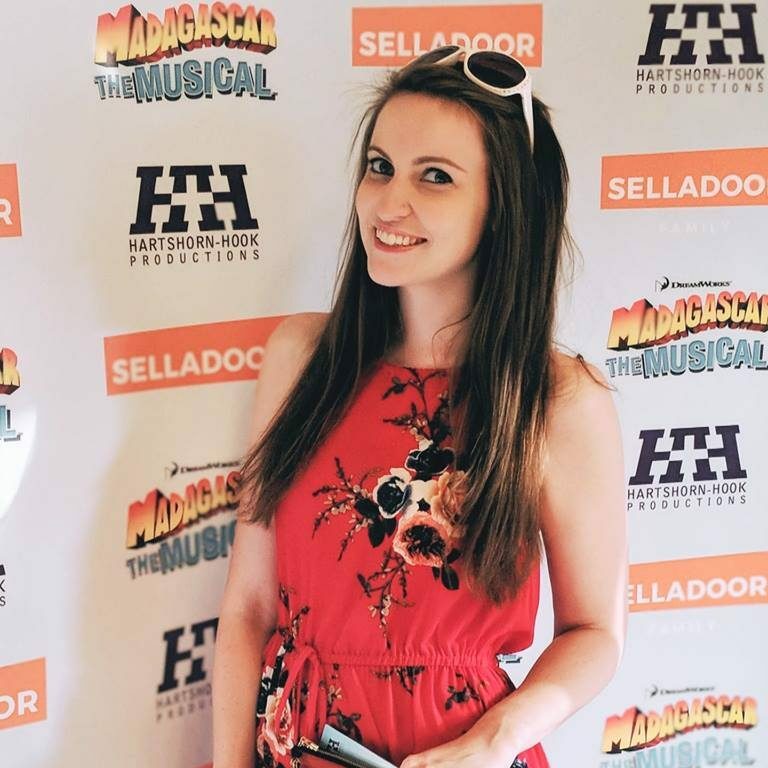 Doran eloquently spoke of how essential the arts are in a rounded education and anything to draw in new audiences should be embraced, in this case with alcohol and mobile phones! 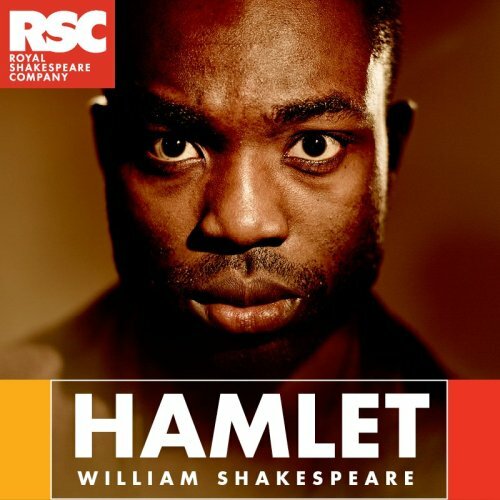 The RSC’s adaptation of Hamlet, starring Paapa Essiedu, is at the Royal Shakespeare Theatre, Stratford-Upon-Avon until 13th August.